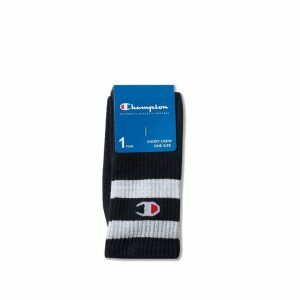 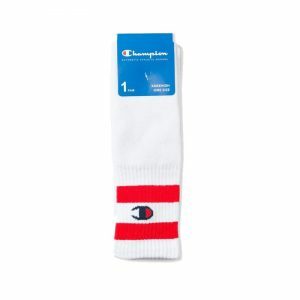 View cart “CHAMPION Crew Tube Sock – White” has been added to your cart. 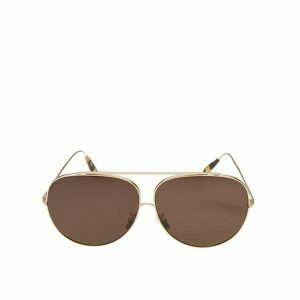 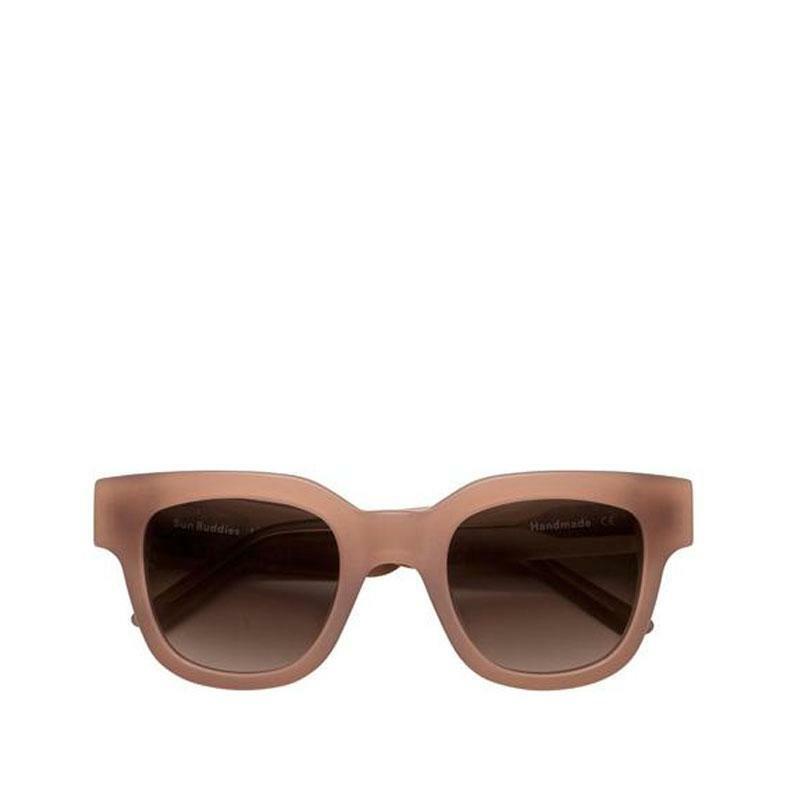 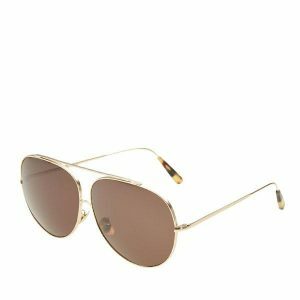 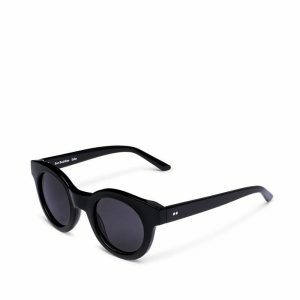 The SUN BUDDIES Liv Sunglasses features a solid colored frosted oversized slightly thicker frame in a beige color, handmade of Italian acetate. 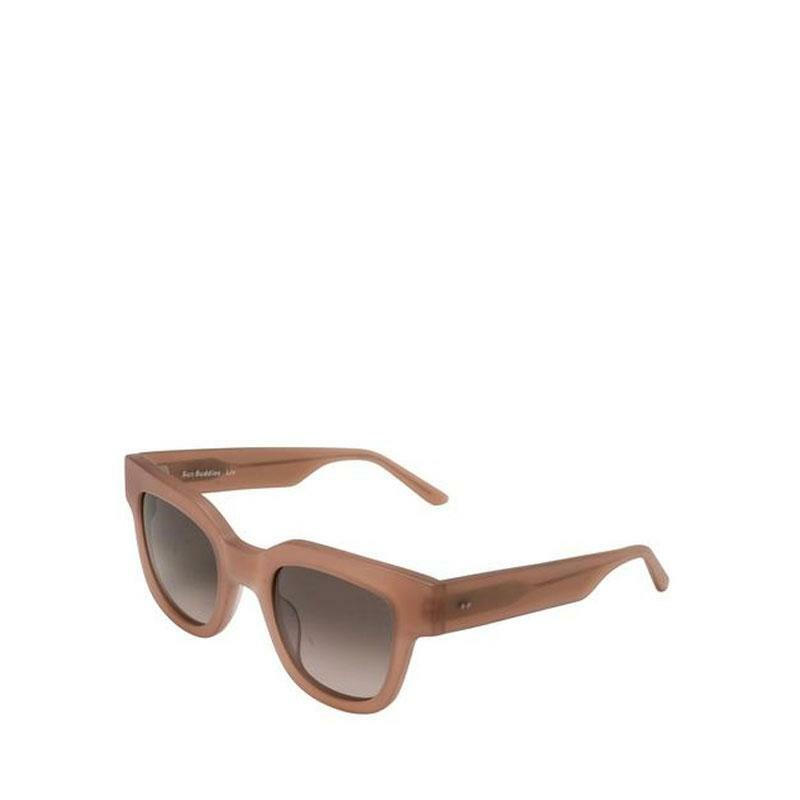 Brown Carl Zeiss lenses with 100% UV protection and a seven bar hinge with two visible rivets on temple. 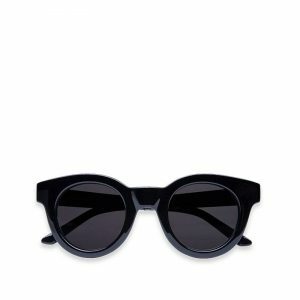 Comes in a luxurious sliding paperboard box and a neon yellow faux leather case.